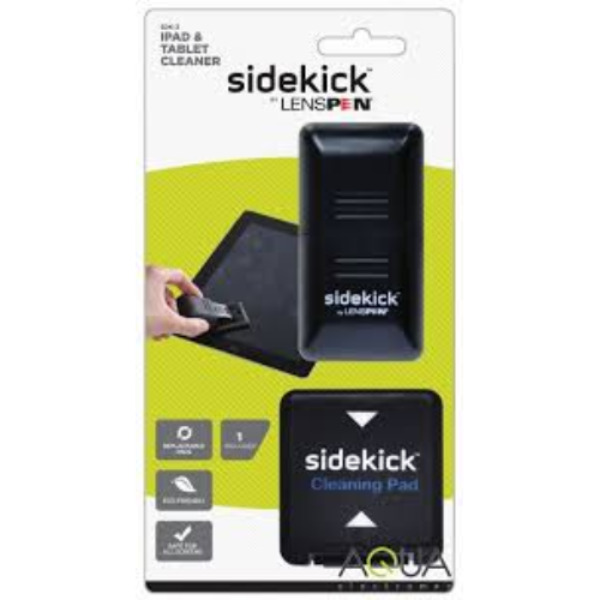 The LensPen Sidekick - SDK-2-RU has been made with tablets in mind. The LensPen Sidekick - SDK-2-RU has been made with tablets in mind. Using the patented LensPen cleaning compound, it will easily clean your screen and gets rid of the need to carry around cleaning cloths. This also comes with an extra replacement pad.